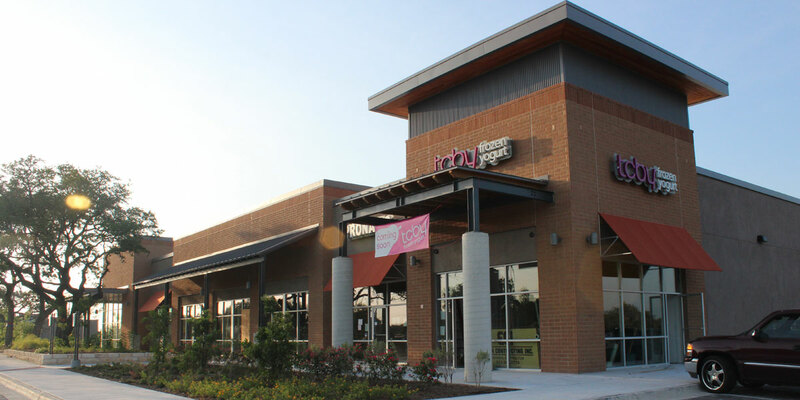 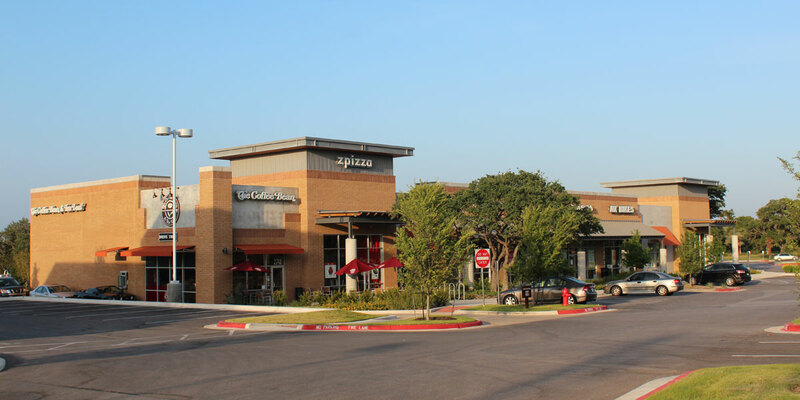 ECI completed the entire development for Parkside Village at Mopac & Slaughter. 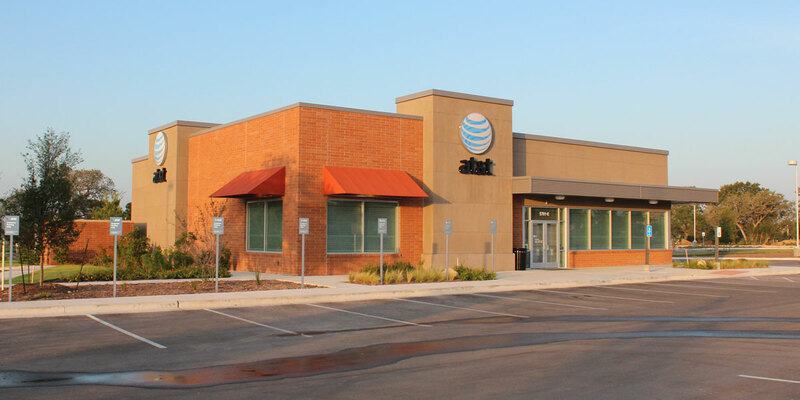 The 7 Buildings included Alamo Drafthouse Cinema, NXNW Brewery, Austin Diagnostic Clinic, AT&T Building & Retail Shell building A, B & E that are all multi-tenanted. 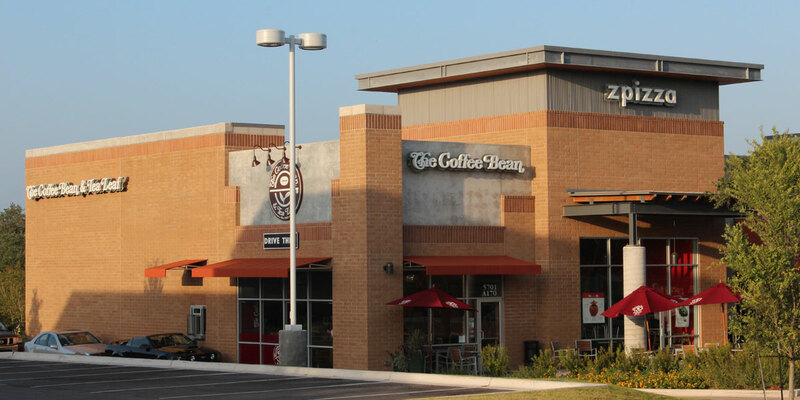 All buildings met Austin Energy Green Building ratings.